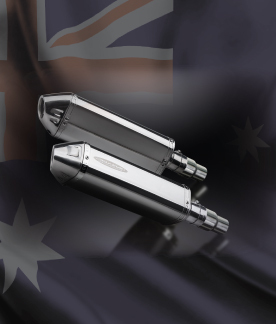 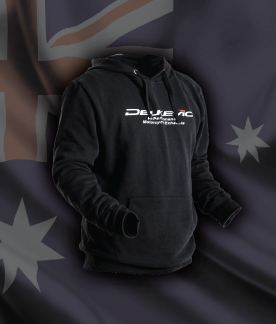 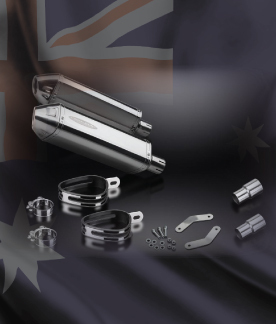 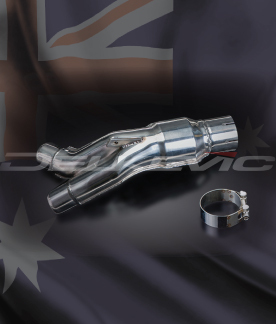 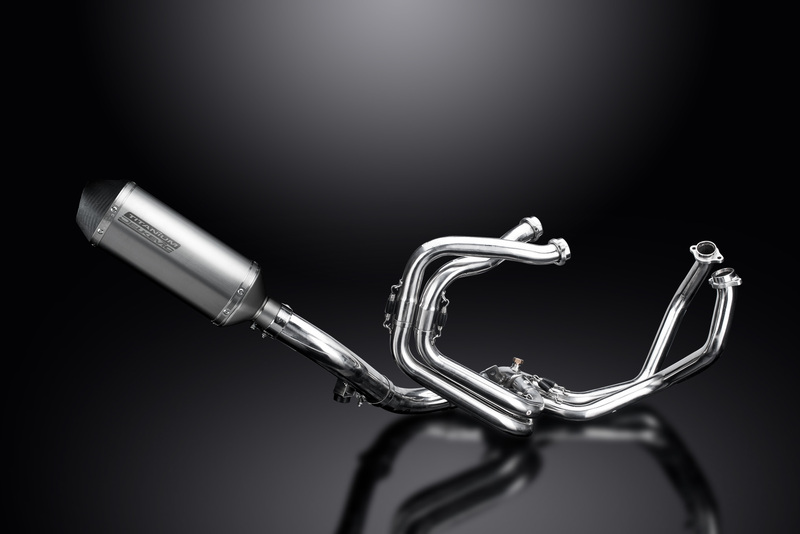 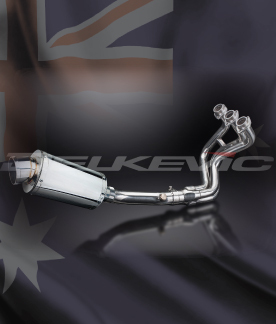 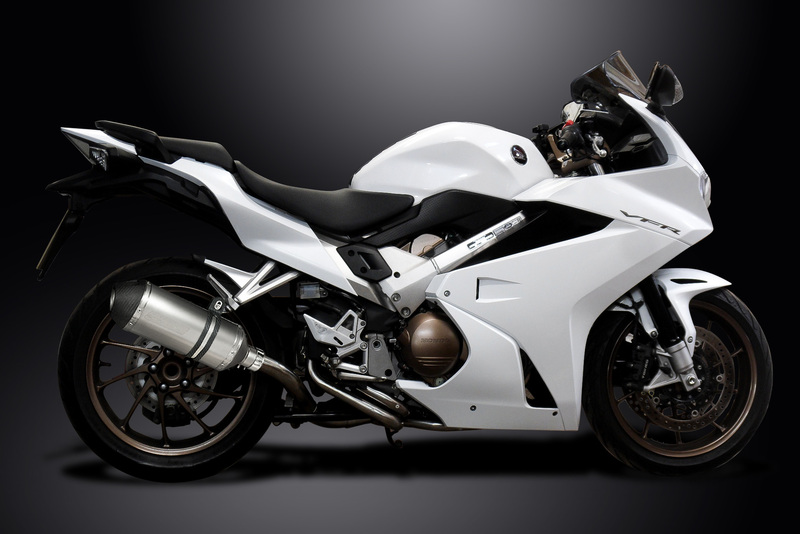 Delkevic are now proud to offer their flagship model silencer, the titanium x-oval with carbon composite end cap and strap in 260mm length for the VFR800F and VFR800X Crossrunner. 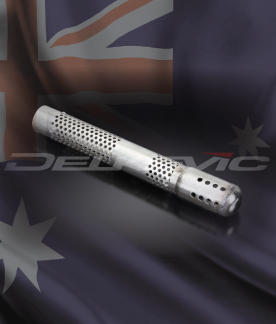 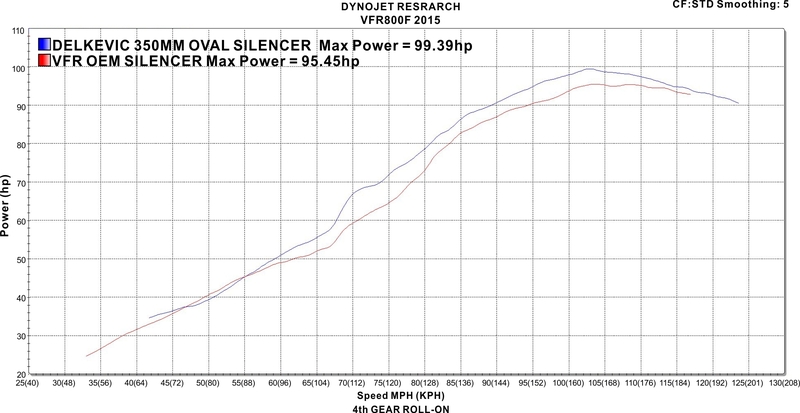 The new silencer design is compact, lightweight, looks as good as many other silencers on the market which are double the price tag and offers exceptional performance! 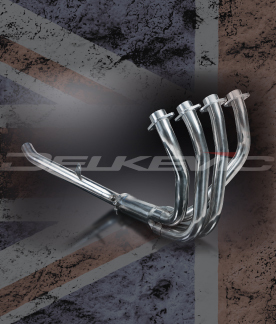 The complete system uses the Delkevic modular format, where each individual pipe slots together to form the full system and is manufactured from 304 grade stainless steel and of course comes with a 5 year warranty. 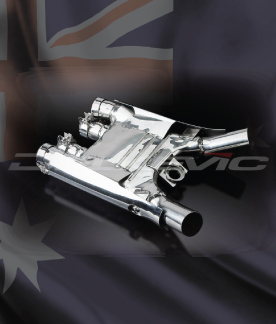 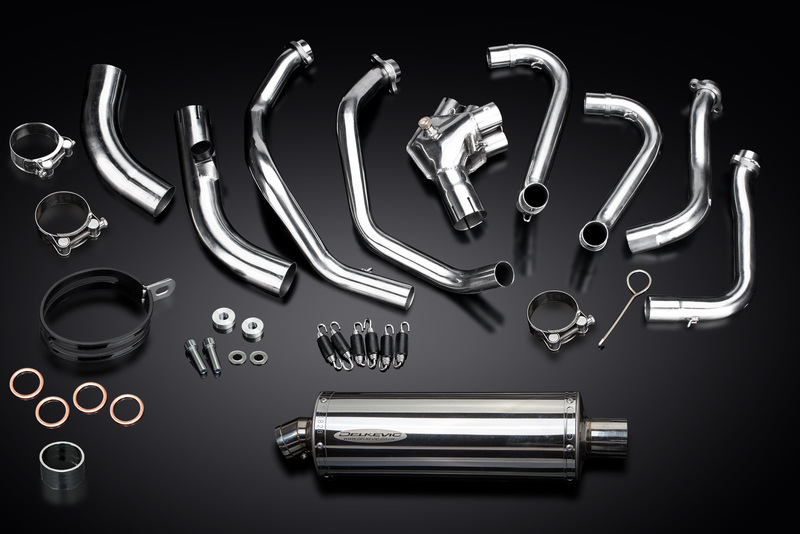 If you prefer something a little less expensive, Delkevic offer a range of silencers suiting most tastes and requirements, starting from just £314.99.